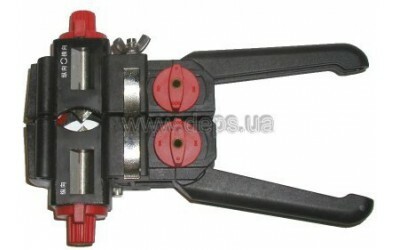 One of the blades can rotate 90° at across cutting of the cable sheath. 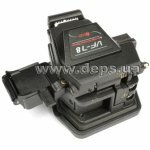 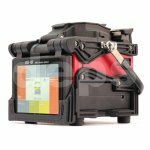 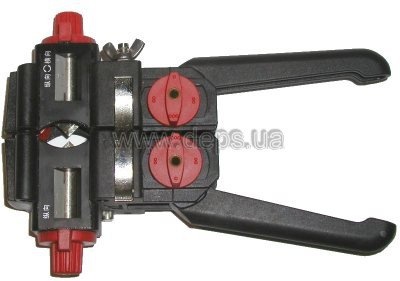 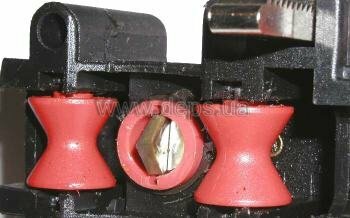 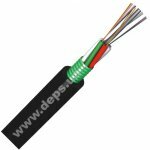 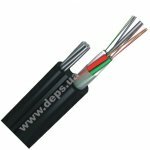 Due to two-way lever-friction mechanism, the tool can be easily moved along the cable. 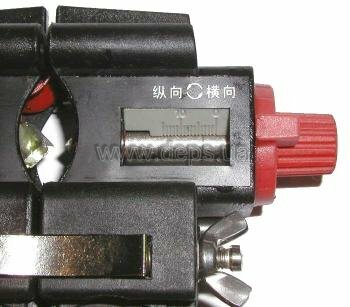 Lever-friction mechanism has an eccentric adjustment for different cable diameters (4 positions).